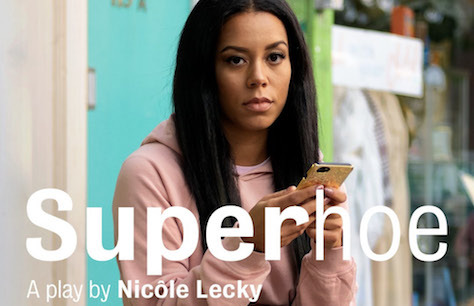 Superhoe is ready to dominate Theatreland as Nicole Lecky makes her feature stage debut! Writer/performer Nicôle Lecky in conversation with Royal Court Young Agitators. This event is free with a ticket to that evening’s performance.